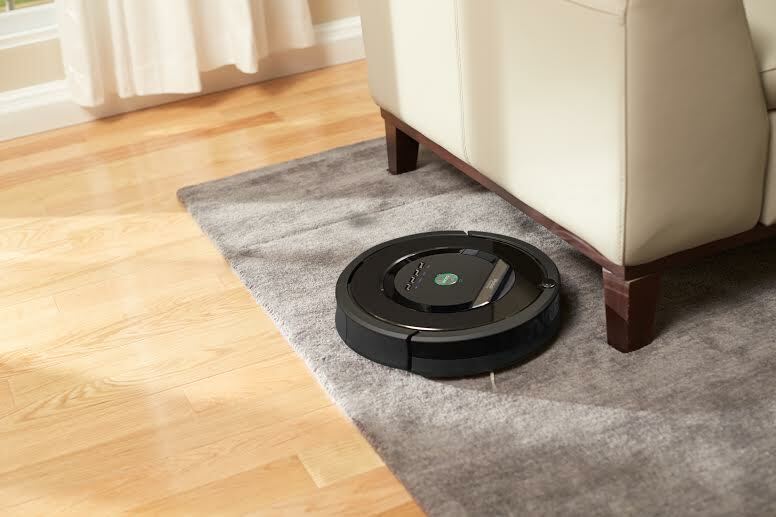 Debuting in 2002, this is the granddaddy of consumer home robots. Recent improvements include better vacuuming technology, less maintenance, and fewer cat videos (one can hope). 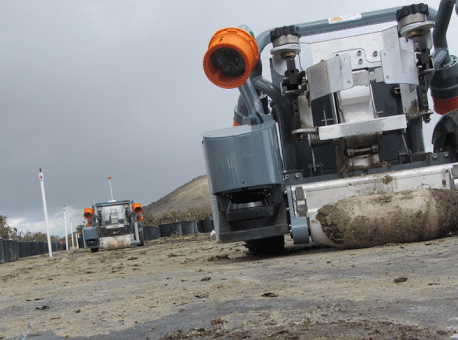 These autonomous wheeled robots are designed for agricultural and commercial growing applications. If they look a bit like droid army tanks, well, they're much friendlier in person. 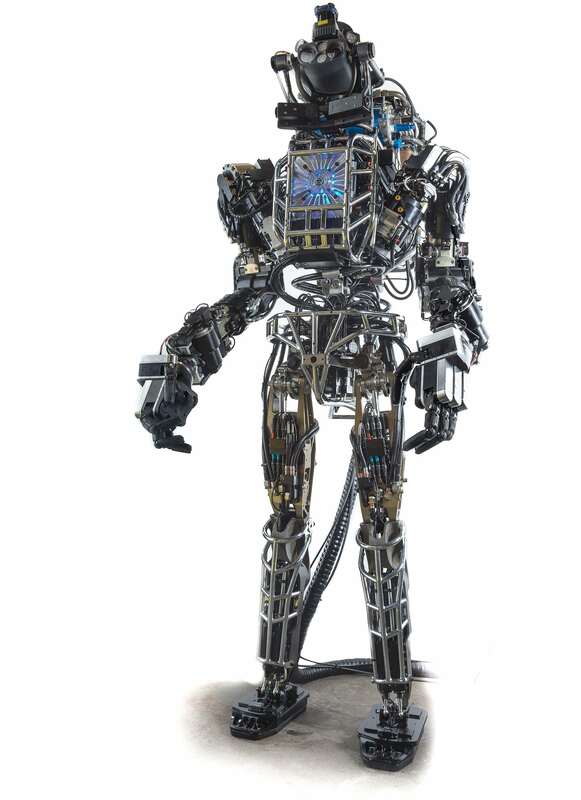 This six-foot humanoid robot can walk on uneven terrain, see with computer vision, and use its hands. 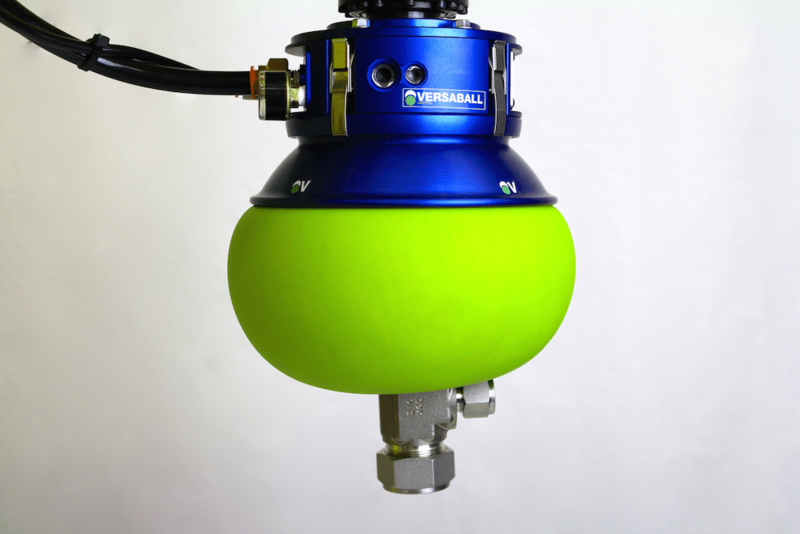 A newer version is being used in the DARPA Robotics Challenge. This flexible gripper is filled with a sand-like material and uses phase transitions to pick up objects. Notable achievement: taking on Jimmy Fallon in beer pong. 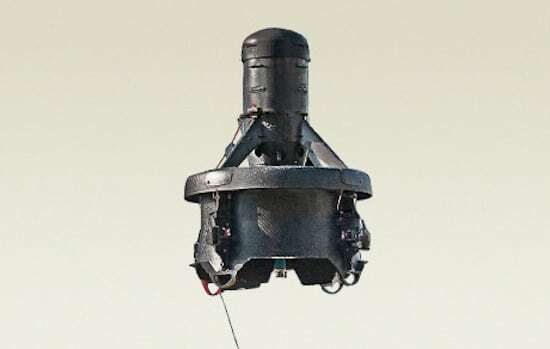 This small hovering robot, whose name stands for Extreme Access System for Entry, is designed for indoor or outdoor inspections and surveillance. How it actually flies, I have no idea. This mobile-robotic system does picking, packing, shipping sorting, inventory control, and quality control. It would look pretty sweet in the "Raiders of the Lost Ark" government warehouse. Baxter (in back) is designed for factory floors and manufacturing settings. NAO, the small humanoid in the foreground, is meant to be a friendly home companion. 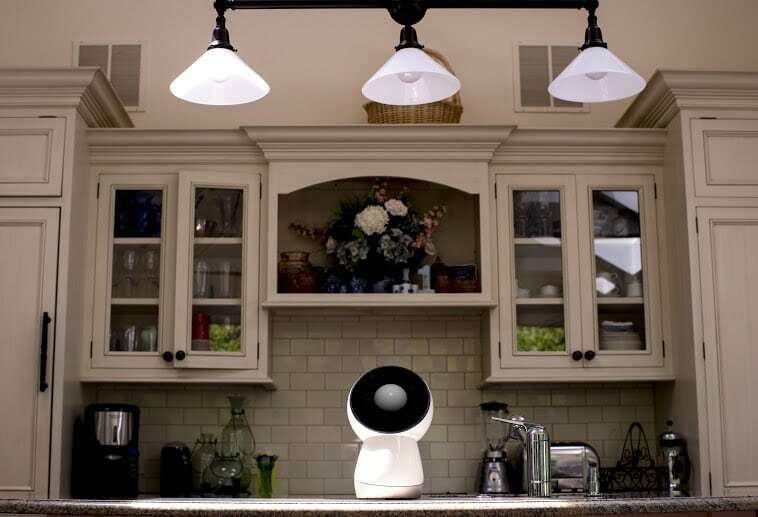 This home robot is designed to be interactive and social, doing things like taking pictures, telling bedtime stories, and acting as a friendly assistant. It was spun out of the MIT Media Lab. 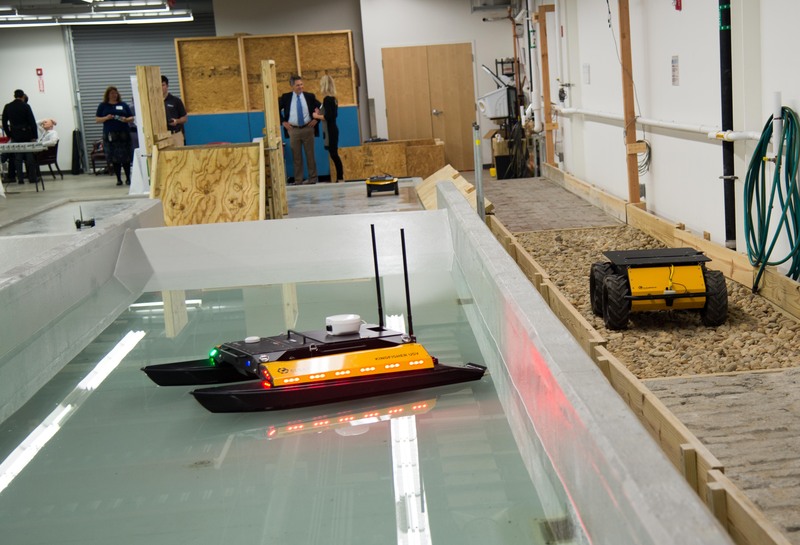 The New England Robotics Validation and Experimentation Center has 9,000 square feet dedicated for robot-testing space. Sounds like heaven for roboticists and their toys. This powered foot-and-ankle prosthetic helps amputees walk more effectively and naturally, using sensors and microprocessors. The original tech came from Hugh Herr's lab at MIT. This mobile telepresence robot is designed for healthcare, education, and workplace settings. It can be used to monitor patients and for remote classes and visits. 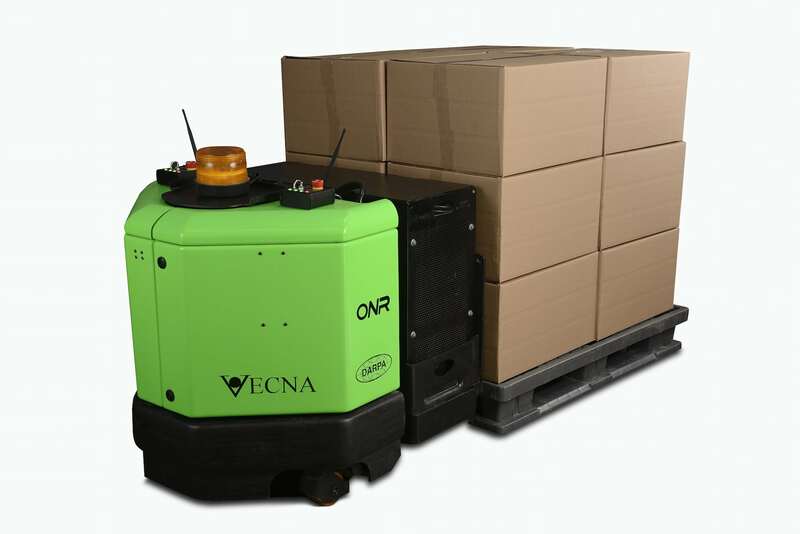 This autonomous pallet jack can transport up to 2,000 kilograms of goods in logistics settings. Not sure if it's cheaper than Uber yet. OK, it's not a New England robot, but it'll be here on March 11. 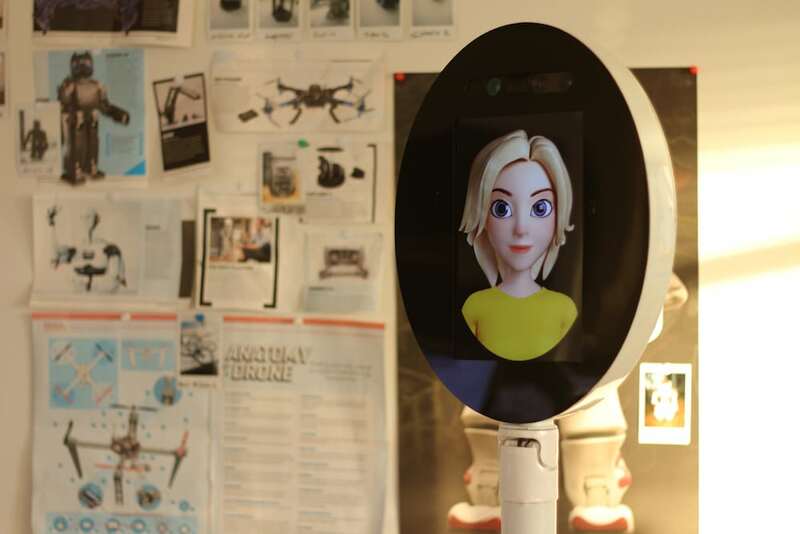 This home robot uses artificial intelligence to recognize faces, understand speech, and act as a personal assistant. 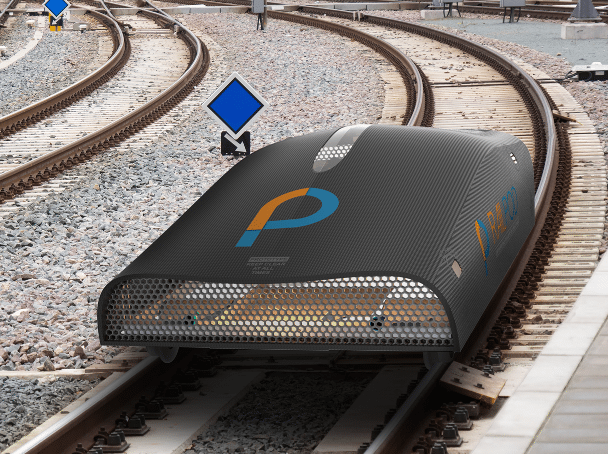 This golf-cart-sized machine is designed to inspect railroad tracks for safety and maintenance. MBTA, anyone? They come from all walks of life. 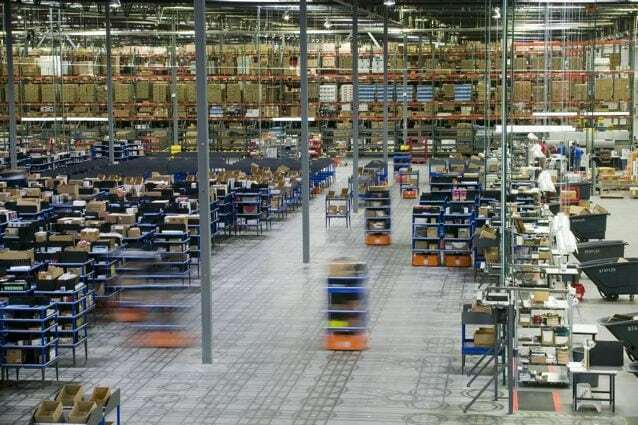 Some work on factory floors or in warehouses. Others hang out in your home, doing menial tasks or trying to engage you on a social level. 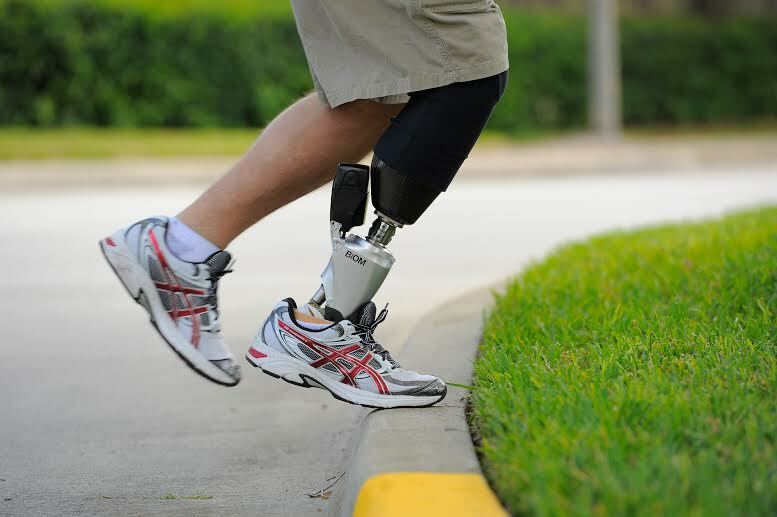 Yet others attach to your body and help you walk better or do rehabilitation exercises. New England has a distinguished history in robotics. But never before have its present and future been more compelling—thanks to faster and cheaper computers, more accessible sensors and actuators, advances in software and artificial intelligence, and the favorable winds of business and investment trends. Indeed, it seems like a great time to build a robotics company. And there isn’t one best way to do it. But by looking at the different approaches of startups and bigger companies around town, you can get a sense of what’s working, and what still needs work. The slideshow above highlights a number of these efforts, and it represents the future of robots as envisioned by local leaders and top researchers. 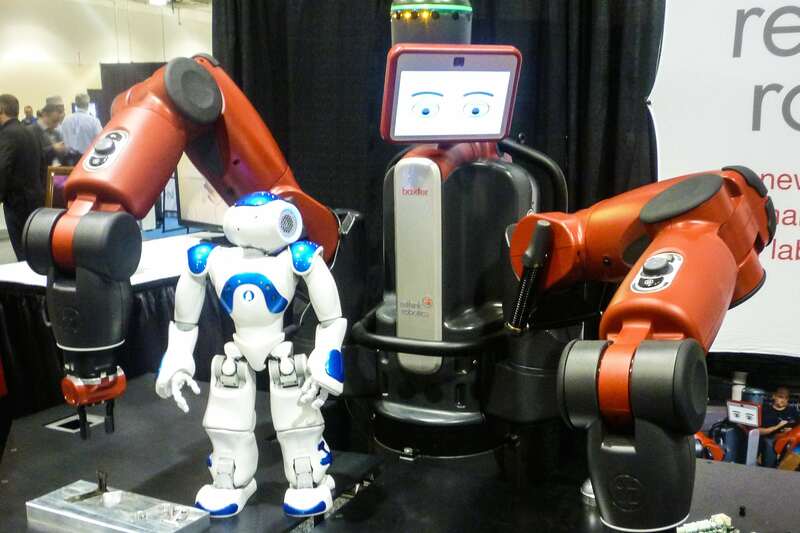 You can see most of these robots up close, and meet their creators, at Xconomy’s star-studded Robo Madness Boston conference on Wednesday, March 11, at Google in Kendall Square. It’s shaping up to be one of the best forums in recent robotics history (full agenda here), if I do say so myself. We hope to see you all there as we map out the future of robotics—and discuss the role of Boston’s ecosystem in all of the above.